What led Kelli Stapleton, a Michigan mother of an autistic teenager, to get in a van with her daughter with two smoldering charcoal grills inside the vehicle? Stapleton, who recently pleaded guilty to a felony charge of first-degree child abuse, gave her first interview from prison to Dr. Phil, during which she said, “The jail in Benzie County has been a much kinder warden than the jail of autism has been.” What exactly is autism, and what do you need to know if someone you love may be experiencing warning signs? 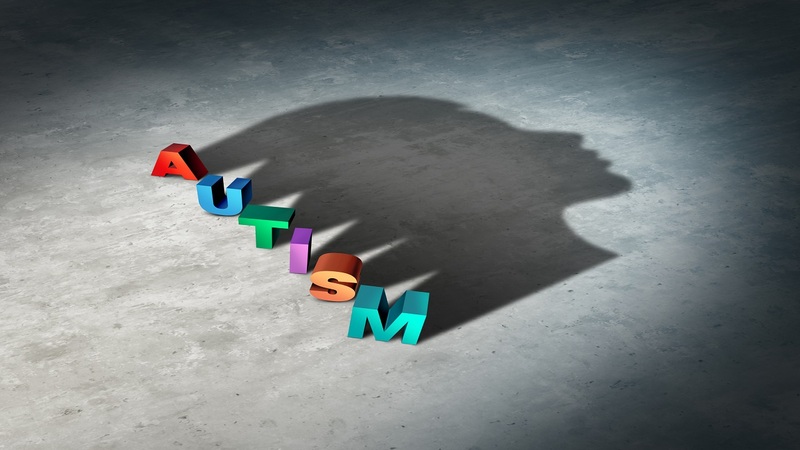 Dr. Frank Lawlis, author of The Autism Answer and chairman of the Dr. Phil Advisory Board, shares some of his insight about Autism Spectrum Disorder (ASD). According to the American Psychiatric Association DSM-5, ASD is a neurodevelopmental disorder characterized by persistent deficits in social communication and interactions, as well as restricted, repetitive patterns of behavior, interests, or activities. Q: Where is the first place you would direct a family to go after receiving their initial ASD diagnosis? 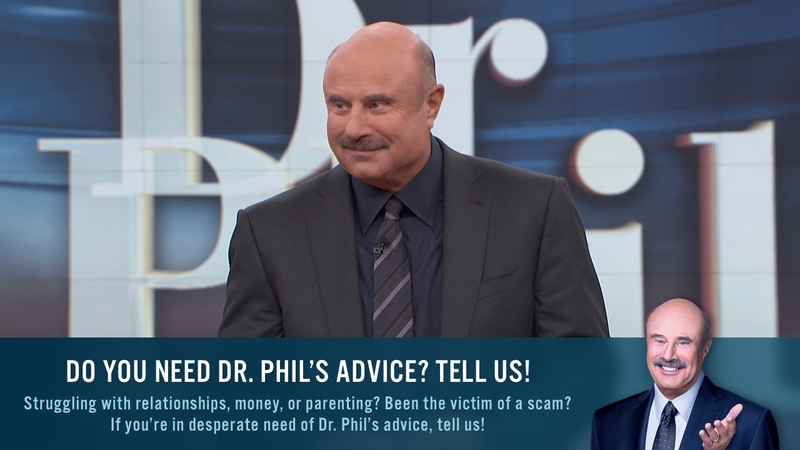 A: I thought about this a lot, but I would suggest taking a child to three specialists. First, I’d start with correcting the child’s vision. This is to correct his/her perception of the world. This is critical, as you’ll see kids clinging to walls, but given the right prism, they’re able to confidently explore the world. Next, I’d see a Behavior Modification Psychologist; this is to help a child better control their environment. Children diagnosed with ASD don’t respond to the usual cues of human interaction. This kind of treatment helps a child learn “normal” behavior. Then, I’d send a child to see a “Sensory Integration” specialist, which is usually an occupational therapist. The autistic brain lacks the ability to process information. He/she will need that kind of structure. Eventually, I’d recommend the child see a doctor specializing in allergy sensitivities. These kids have a high likelihood of having food or environmental allergies that could make their problems worse — especially heavy metals. I’d recommend having the child take a urine test, as these elements can hide in brain tissue. Q: Are there specific factors that put a child more at risk for developing ASD? A: This is a very controversial topic. The link between vaccines and autism is a raging conflict. I’ll tell you a bit about what I’ve recently been studying. African-American males have a high sensitivity to vaccines before the age of 36 months, making it a risk factor. Also, there’s new information about mothers taking anti-depressive medications while they’re pregnant, and information regarding issues of smoking and drug abuse that could correlate to a higher incidence rate of autism. My personal observation is that processed sugar seems to be a major factor in brain development. Q: How will children’s ASD change as they get older? A: The main challenge to an autistic child is their ability to deal with stress. This is a why it’s important to find ways for these kids to manage their frustrations. They don’t have the usual verbal abilities to explain their feelings, and they may have a fear of being touched, so they need a method to deal with their frustrations. Things like listening to music, wrapping them in a blanket, looking for pressure points in the body; they need mechanisms to help them calm down. If they don’t learn these, as they get older, also bigger and stronger, they could do more harm to themselves or people around them. Q: What would you recommend families say to explain their child's ASD to people who may not understand the behavior — especially if they feel a stigma associated with the diagnosis? A: I don't think people understand autism all that well. In our clinic, we give parents the words to understand what the child's going through. In the first chapter of my book The Autism Answer there's a letter from the child to the parent that explains what they're feeling. The autistic brain isn't simply about intelligence or not, it's a matter of processing. What you're seeing is a low tolerance for what these kids find overwhelming — be it too much light or noise, or difficulty processing what their body feels. Q: What are some of the most common misconceptions about the behaviors of ASD kids? A: When I was in graduate school, autism was akin to schizophrenia, or a mother was blamed for a child's unchecked behavior. All that's been debunked in the last few years. But the message still exists. Autism is not a mental disease, it's neurological, which means it can be treated. There's hope. Autistic people can get PhDs. Q: The Centers for Disease Control Autism and Developmental Disabilities Monitoring (ADDM) Network shows data that the estimated number of children identified with ASD continues to rise. Why do you believe that is? A: We are more sensitive, and we have new diagnostic testing, but I think that we may be over-sanitizing our children. We're not helping our children develop natural immune responses — it's the way our culture is going. Q: Is violent behavior common in kids with ASD? A: It's not a mental disease. I will say a high percentage of these kids display frustration reactions because they cannot process experiences quickly. Whether the frustration turns violent or not is a matter of how well they learn to control or comfort themselves. I think incidents of violent behavior are relatively small due to the maturation process. Sometimes, medications can help with the frustration tolerance. But medications are not a substitute for a child learning how to best manage and find their individual comfort levels. Q: What are some of the things a family should look for in a treatment program? A: I'd say it's a lot about word of mouth, performance and testimonies. Talk to the therapists. I've rarely heard of bad reactions to licensed therapists and programs. I'd also suggest getting in touch with autistic associations and ask them for recommendations of programs in your area. If you believe your child may be suffering with ASD, click here for a list of early warning signs.